Rosa Lapalombella is a member of the Leukemia Research Program at The Ohio State University Comprehensive Cancer Center – Arthur G. James Cancer Hospital and Richard J. Solove Research Institute, where she focuses her research on epigenetic alterations of cancer cells and the development of experimental therapeutics for hematologic disease. Dr. Lapalombella’s work has contributed to the translation of five therapeutic agents into clinical trials for chronic lymphocytic leukemia. Dr. Lapalombella has been the recipient of the Department of Defense Career Development Award for young faculty, the American Cancer Society Research Scholar Award and the Excellence in Research Award from Ohio State. Her experience includes more than 10 grant-funded research initiatives. 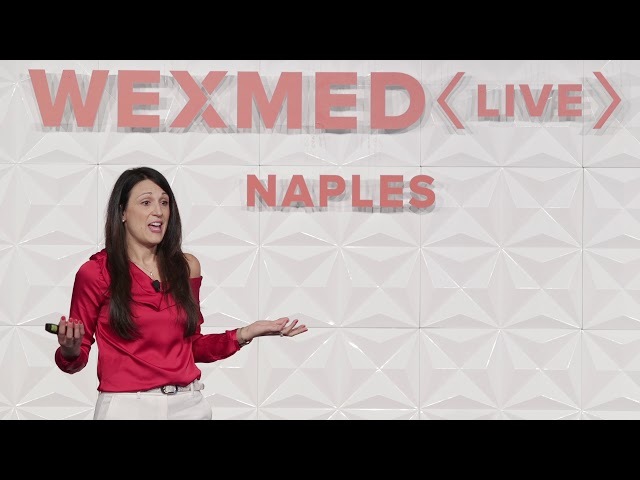 Rosa Lapalombella, PhD, associate professor of internal medicine at The Ohio State University, discusses how philanthropy can pave the way for fellowships that lead directly to research breakthroughs.